Be the first to hear about their new releases and deals. Download the Booksprout app and search for Olivia Hawthorne today! 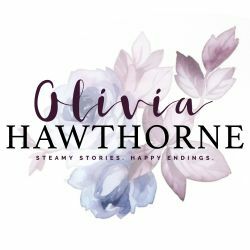 Olivia Hawthorne writes short stories of intense love, passion, paranormal romance, bad boys, stepbrothers, everything you love to read about!